Ping Express, an online money transfer service, has announced the signing of musical maestro Akinmayokun Awodumila, popularly known as MayD as a brand ambassador to help preach its low cost online money transfer to Africans in diaspora. “It’s a pleasure to be part of the Ping Express brand and help champion the good work they’re doing to make sending money home faster and convenient. Supporting family back home is top of mind to Africans in diaspora, and I’ve been amazed by how instrumental Ping Express has been in helping them achieve this goal and also save them some money,” says MayD. With Ping Express you are seconds away from putting a smile on the faces of your beneficiaries back home. With a stunning hat-trick of blistering fast services, ultra-low fees and a secured platform for your transactions – Ping Express always got you covered. Transactions can be completed from your smartphone and from the comfort of your home. 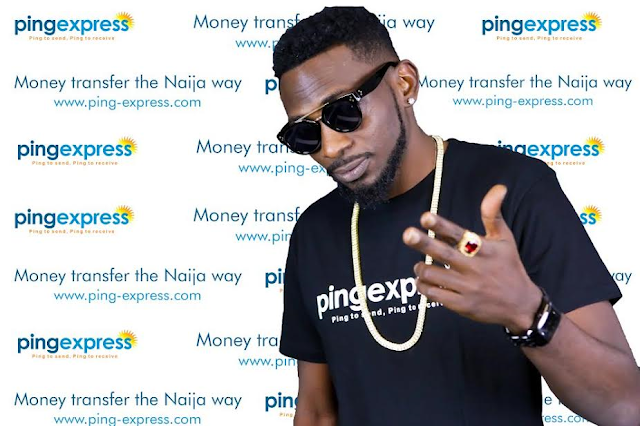 To celebrate the partnership with May D, Ping Express plans to continue to put a smile on the faces of Africans as it gears up to spread its tentacles across the world as it plans to launch it's services across Europe in countries like Germany, France, Holland, Italy, Austria and Belgium within the next few weeks. Ping Express is also nominated for ‘Most Accessible Under-banked Solution’ at the prestigious Bezinga Fintech Awards, of which users are encouraged to vote in by clicking on this link http://bit.ly/2lsFA4A as we continue to #PutASmileOnAFace. “May D is an inspiration to millions of Africans at home and abroad, he’s the perfect ambassador for us. Like so many of our customers, he worked hard and overcame some major obstacles to find success. It’s very clear that he holds the same values as we do and I’m honored that he’s working with us.” Says Anslem Oshionebo, CEO of Ping Express. The singer recently released a new song and video titled “Row Ya Boat” ft American Duo Rock City. 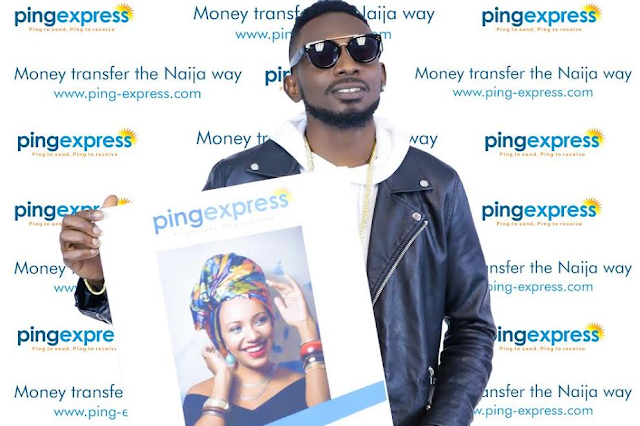 Ping Express, an online money transfer service, has announced the signing of MayD as a brand ambassador to help preach its low cost online money transfer to Africans in diaspora.